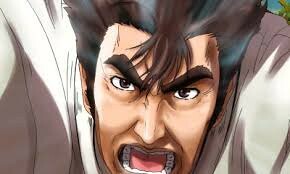 Suggested by Adrogoz Segata Sanshiro is a skilled martial artist so it’s no surprise that he can take down Dipsy. 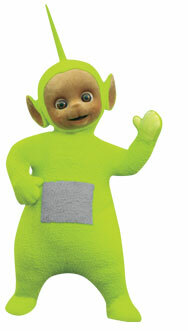 Dipsy is a nice character and all, but at the end of the day a Telletubby just isn’t much of a fighter. There isn’t anything Dipsy can do to land any damage here so the fight is effectively over as soon as it has begun. Segata Sanshiro wins. This entry was posted in Battles, Dipsy Battles, Segata Sanshiro Battles and tagged Dipsy, Segata Sanshiro by dreager1. Bookmark the permalink.